Do Others Influence Your Decisions? Sometimes I wonder why people are hesitant to take decisions on their own knowing fully well that not taking decision on an issue could adversely harm their own interests. 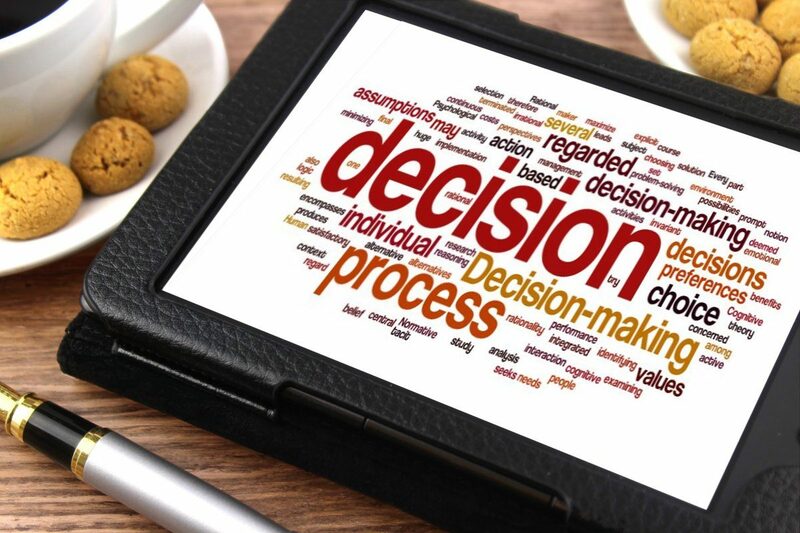 Here we discuss the conflicts in decision making, how others views can influence your decisions and how to come out as a winning decision maker.